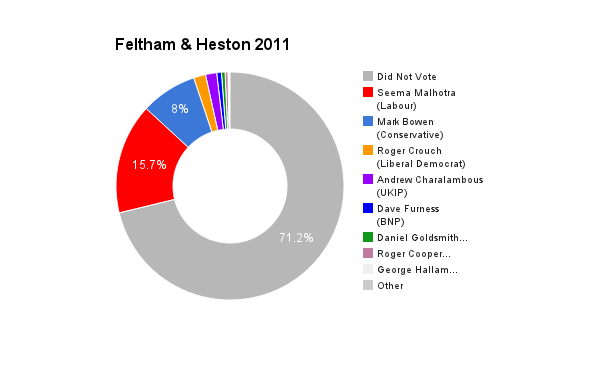 Feltham & Heston is located in Greater London. The seat was created in 1974 and has been held by the Labour Party since 1992. 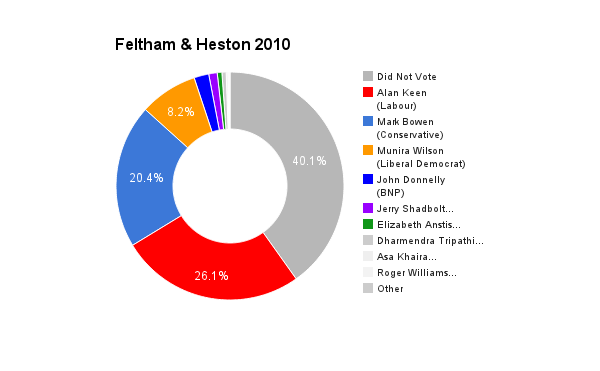 The current member of parliament is the Labour Party’s Seema Malhotra who has served since the by-election in 2011.